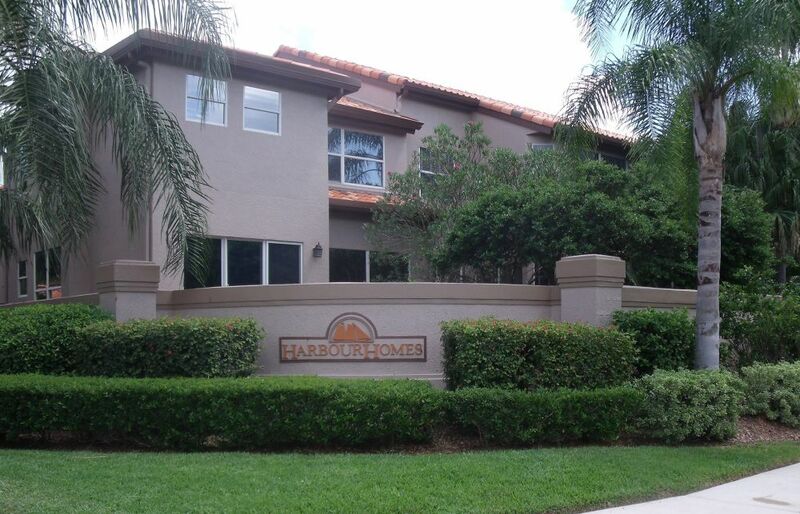 Harbour Homes is a Mediterranean-style community with 97 spacious, 2 and 3-story townhomes on the East shore of Harbour Island. This stylish, well-maintained neighborhood offers a large pool area that features a heated spa and pool house, and heavily-treed landscaping. 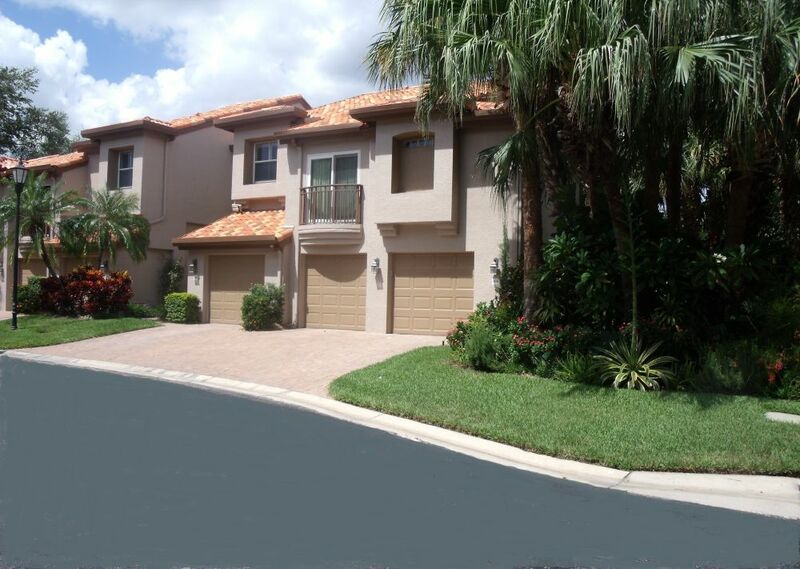 The homes on the North end of the community enjoy a large landscaped pond that is home to beautiful Florida wildlife such as herons, hawks and ibis. Homes on the shoreline enjoy views of seabirds and elegant cruise ships. 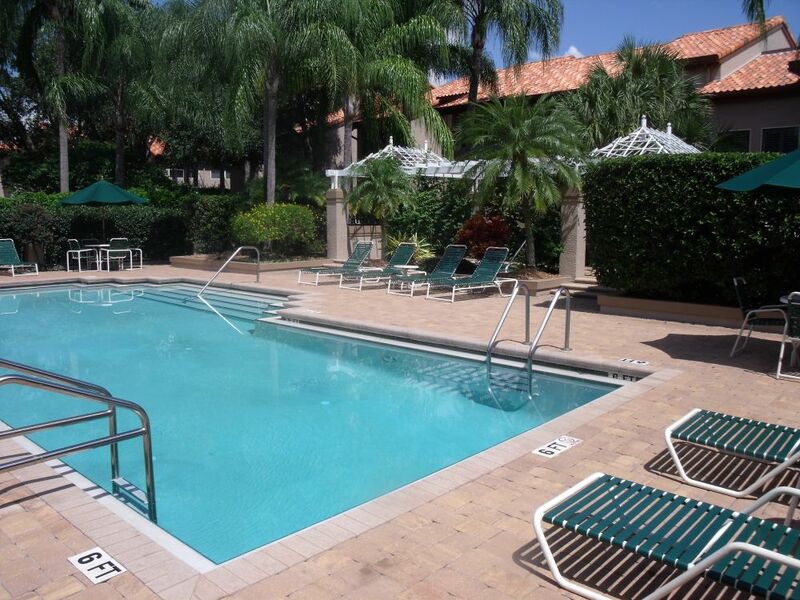 The heart of the community offers an elegant, landscaped courtyard with a fountain.